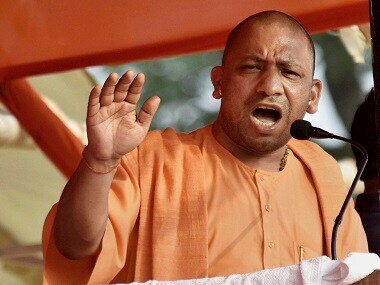 Symbolism in denigrating a ruler like Akbar points towards a disturbing trend but that has been happening for quite sometime now. 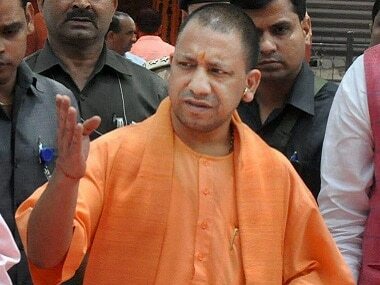 The BJP strategy is probably to belittle their (Muslim rulers and kings) importance and denounce them by "suspecting their 'Indian-ness'. 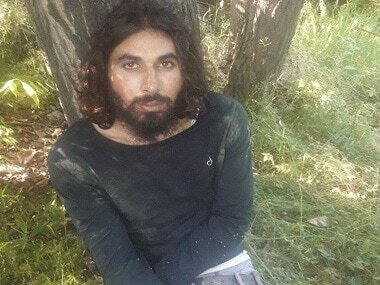 Nirmala Sitharaman's visit to the family of slain Indian Army soldier Aurangzeb in Kashmir comes with a touch of irony, given BJP's ideological leanings. 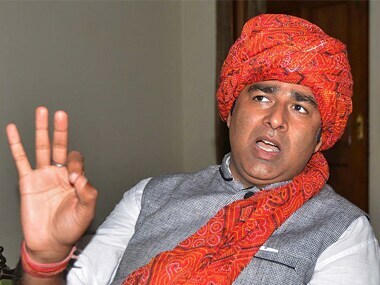 It is a matter of shame that full majority governments with chief ministers Shivraj Singh Chouhan, Vasundhara Raje, Vijay Rupani and Manohar Parrikar capitulated before these hooligans for sake of some votes. 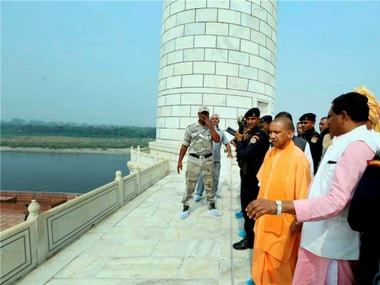 Uttar Pradesh chief minister Yogi Adityanath on Thursday swept the road outside the Taj Mahal, visited the Mughal-era monument and described it as a gem and an integral part of Indian culture days after some of his party colleagues called it a 'blot' on Indian culture. 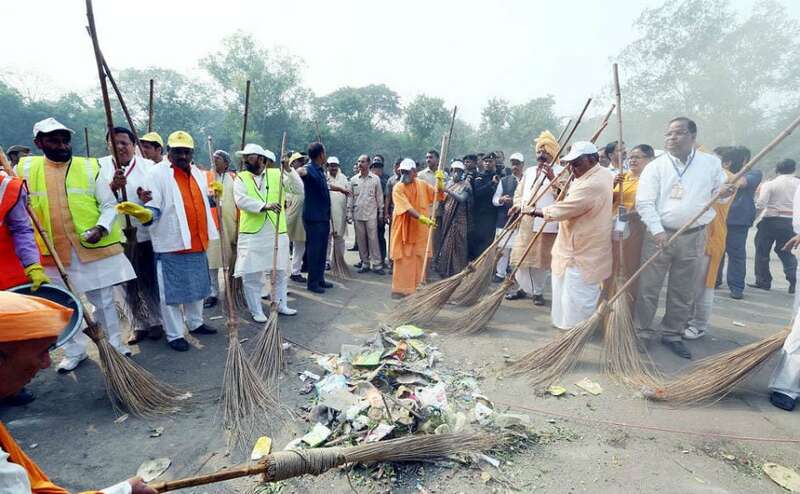 Uttar Pradesh chief minister Yogi Adityanath visited Agra where he participated in a cleanliness drive, inaugrated several projects and visited Taj Mahal. 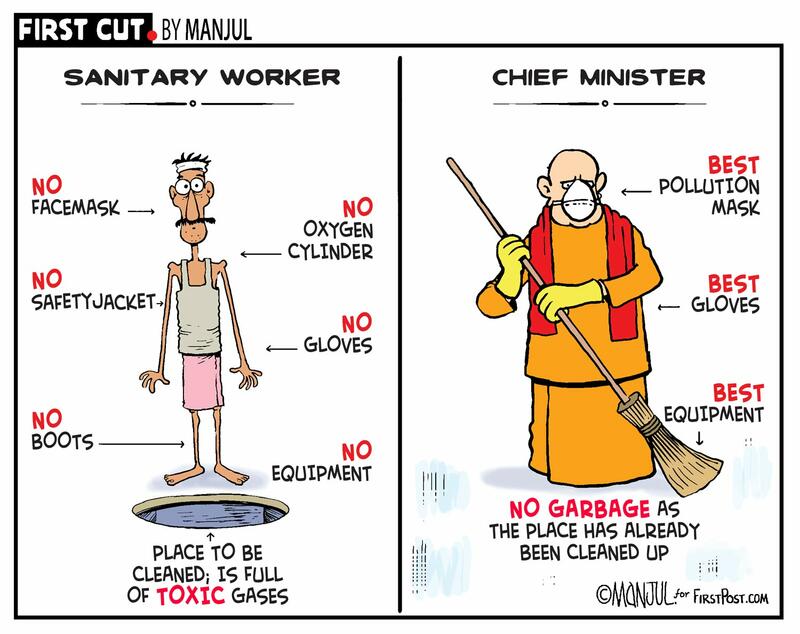 The chief minister wants to let everyone know that he has a mind of his own and is not afraid of speaking it. 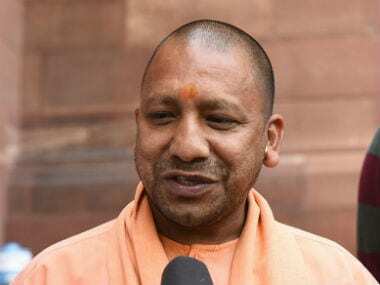 The Taj Mahal was built by demolishing a Shiva temple, a legislator from Uttar Pradesh's ruling BJP said as Chief Minister Yogi Adityanath visited the 17th century monument. 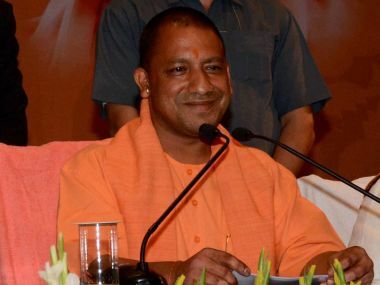 Adityanath will be the first BJP Chief minister of Uttar Pradesh to visit the monument of love. 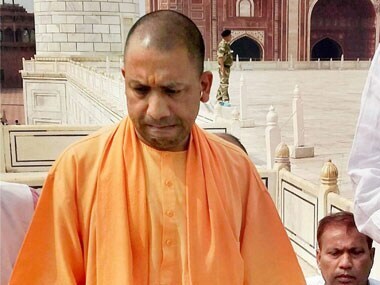 According to his programme, Adityanath will stay for half an hour at the graves of Shah Jahan and Mumtaz Mahal and visit the Shah Jahan park nearby.